The 11th edition of Manifesta, the traveling, European biennial of contemporary art, is set to open next June in Zurich. 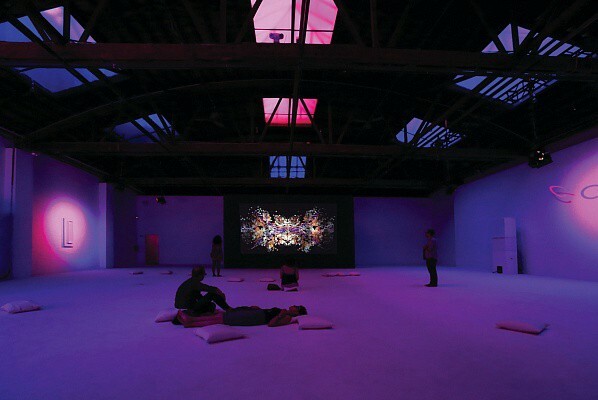 This week more details emerged regarding the unconventional event, which will open for 100 days under the curation of artist Christian Jankowski. The 2016 Manifesta is titled, “What People Do For Money: Some Joint Ventures,” and will feature 35 artistic commissions throughout the city. However, Jankowski wanted the commissions to truly engage with the host city and involve the population there. As a result, each selected artist has received a list of all professions in Zurich and was asked to choose from that list one field in which he or she must find a host willing to take part in an artistic collaboration. So come next June, we can look forward to collaborations between the likes of artist John Arnold and Michelin-starred chef Fabian Spiquel, who will be working together to dishes served at state banquets. 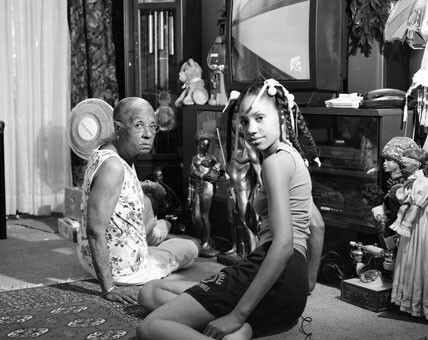 This week the John D. and Catherine T .MacArthur Foundation announced the winners for its 2015 “Genius Grants.” Among this year’s 24 honorees are painter Nicole Eisenman and photographer LaToya Ruby Frazier, who, at 33, is one of the younger recipients this year, writer Ta-Nehisi Coates and writer and actor Lin-Manuel Miranda. 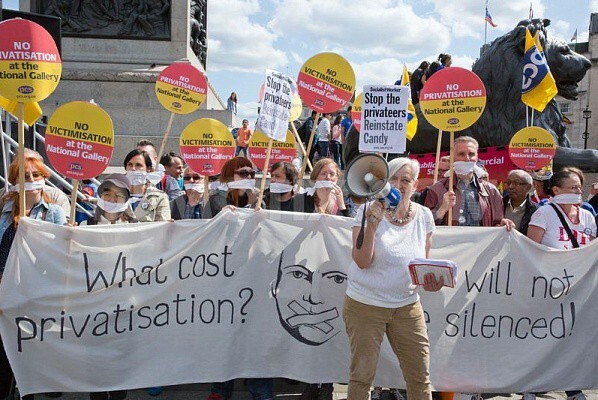 Since August 11, the employees of London’s National Gallery have been demonstrating against the museum’s move to outsource its warding staff to a private security firm. The move caused workers’ to fear cuts in overtime pay or even the loss of their jobs. And the National Gallery is definitely feeling the effects of the prolonged disagreement. 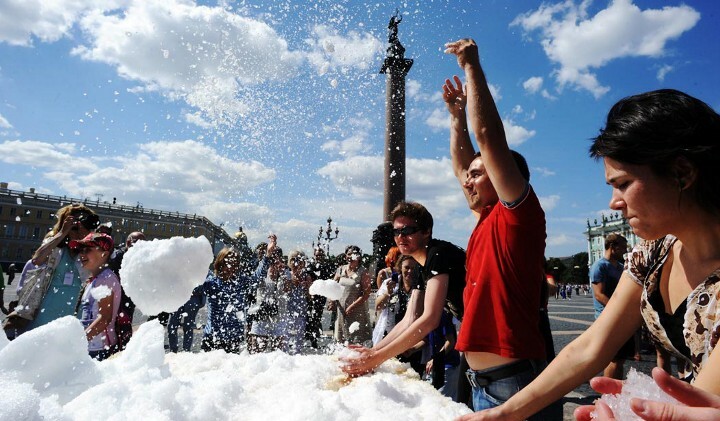 The protests have forced the institution to close half of its gallery rooms during the summer peak of its tourism season and caused an estimated 35% reduction in visitors. Business has been tough for the London museum, which is also preparing for reductions in its annual government grant. However, the Gallery’s director, Gabriele Finaldi, who began on August 17th (6 days after the protests started), pledged this week that the museum will remain free to the public. “Free admission is in the DNA of the National Gallery, and it is what it is admired and loved for,” said Finaldi, who previously served as the deputy director of Madrid’s Prado museum. In a collaborative agreement between the Dutch and French cultural ministers, Paris’ Louvre and Amsterdam’s Rijksmuseum will jointly acquireRembrandt’s Portrait of Marten Soolmans and Portrait of Oopjen Coppit, Wife of Marten Soolmans. 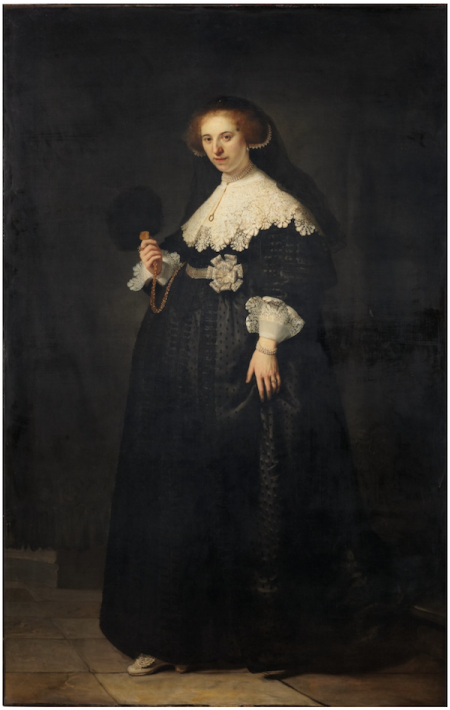 The €160 million cost for the two prenuptial portraits, both executed in 1634, will be split evenly between the two countries and the works will alternate between the countries’ museums. 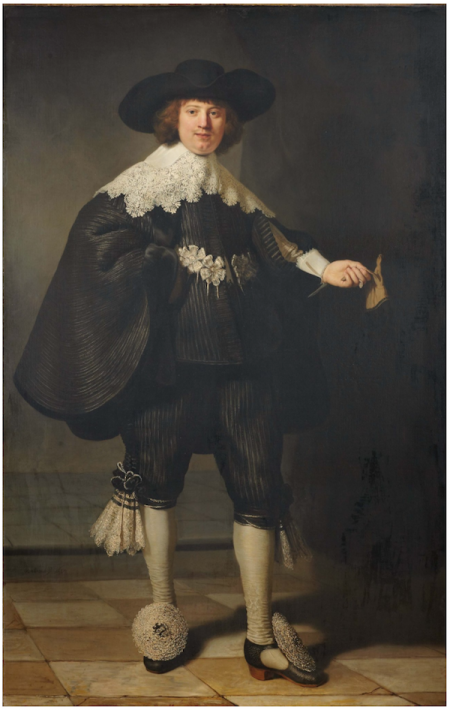 The deal was struck after the Netherlands’ cultural ministry revealed it had raised enough funds to purchase both paintings, threatening to take the portraits out of France, where they had been part of the private collection of Éric de Rothschild. However, the new agreement will allow a larger, more international audience the chance to glimpse the works, which were owned privately for the last 400 years and only began to be exhibited publicly 150 years ago. A year into her tenure as head of the Dia Art Foundation, Jessica Morganhas announced that the organization will not move ahead with plans to construct a new Chelsea facility. The plans were announced by her predecessor, Philippe Vergne. Instead, Morgan, formerly a curator at the Tate Modern, hopes to revitalize the Chelsea space, which was not used for exhibitions for years prior Morgan’s appointment, through curatorial choices. After relaunching the “Dream House” exhibition this summer, Morgan now aims to “be programming constantly in Chelsea again…” Next up will be a survey of works from Robert Ryman, after which exhibitions will shift toward a more contemporary focus, though the artists to be featured have not yet been selected. The Dia Foundation also made news this week when it announced that James Meyer, currently the National Gallery’s associate curator, will join the organization as deputy director and chief curator, effective in January.